Setting up for a trade show can be an exciting and innovative time. You’re surrounded by businesses in your industry — ones you can learn from and ones you can emulate. With a personal display, you’ll get the ability to raise yourself above the competition and focus in on what makes you stand out from the rest. But more than anything, trade shows are the perfect opportunity for you as a business to reach out directly to your customers, whether new or faithful. You can create a dialogue based on your setup and how you show others the best aspects of your service. At SpeedPro Imaging Charlotte Center, we’re focused on creating these connections. You’ll understand which graphics can be paired with your selling points to either attract attention or prove a persuasive point. With the help of our team, you’ll be taking the spotlight and emphasizing your brand in no time. Thanks to our portable trade show displays, you can avoid the anxiety associated with moving from one location to the next to spread the word about your business. You’ll effortlessly set up and tear down your display, transporting it from one convention center to the next. A colorful, aesthetically pleasing trade show display can attract significantly more interested customers wanting to learn about your business. 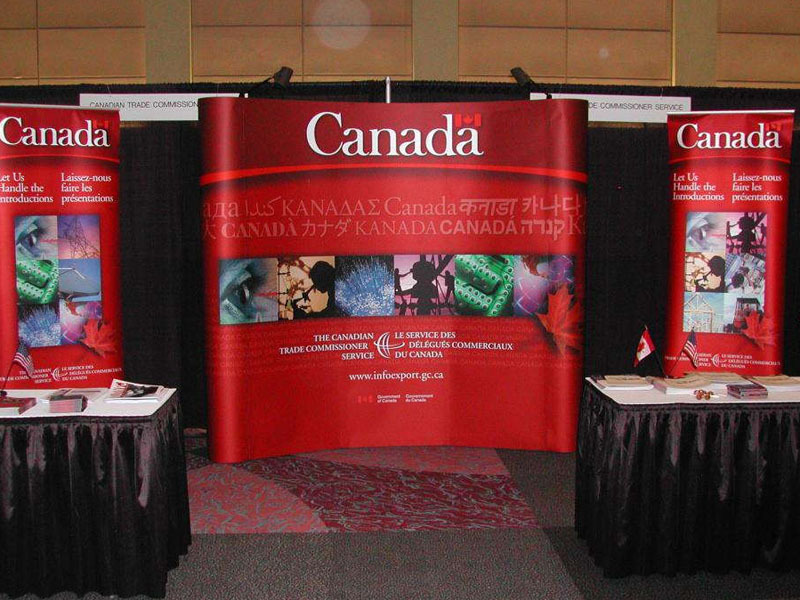 Banners can do so much for your trade show display and backdrop, whether to highlight features of your business, catch the eye of someone walking by or share important information about the work you do. Banners and flags can be created to rise high above your display, creating a landmark of sorts to invite people closer to your setup. 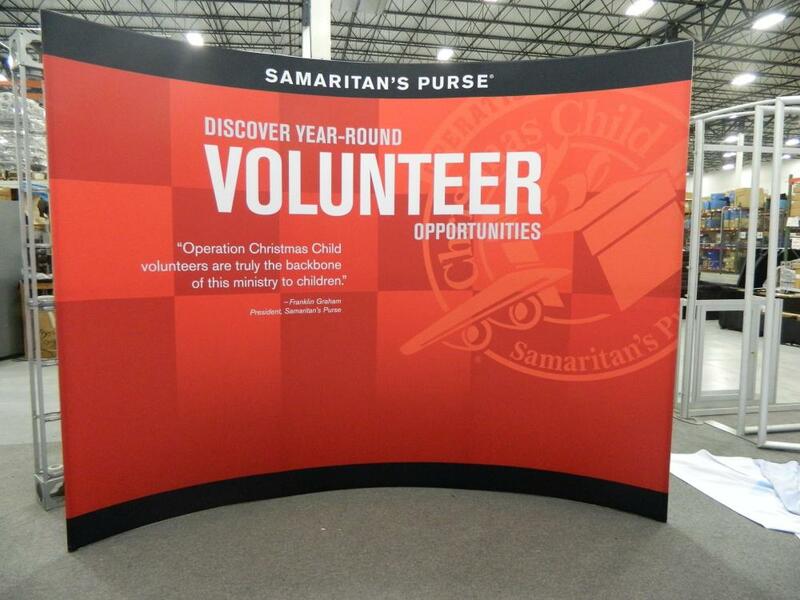 Pop-up banners add a dimension to your display, pulling the focus of a customer to your structure to learn more. Expertly emphasize areas of your business on this pop-up and further create a dramatic look by using a lighting mechanism to illuminate from behind. Backlit graphics combined with a pop-up banner display can effectively turn heads and transform a passerby into a devoted customer. 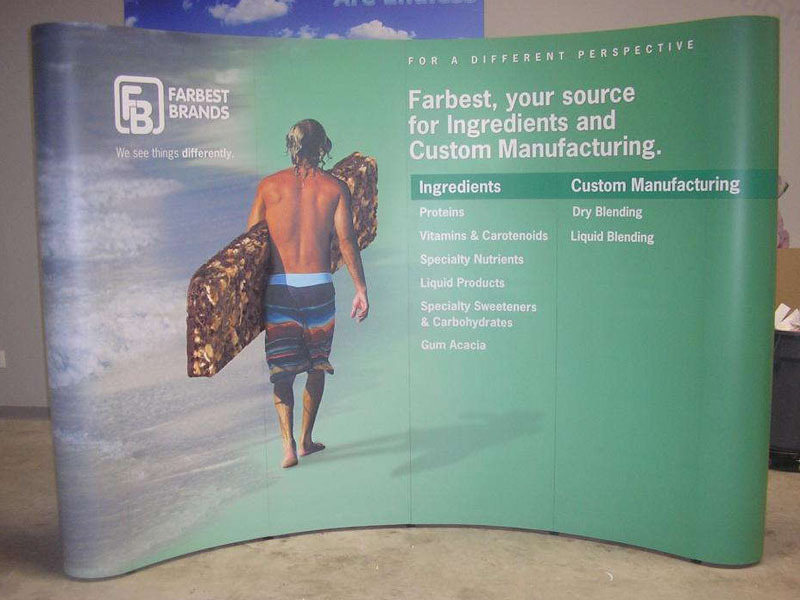 In addition, adding a step and repeat banner to your display can intrigue guests and invite them to participate in your trade show event. 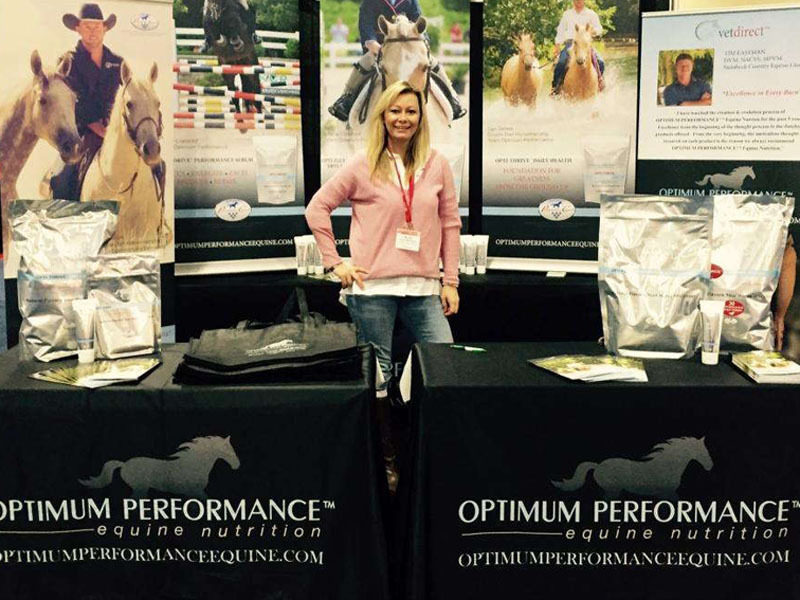 Brand your business by adding details about your company to the banner in the background. Set up a photo booth area for those perfect photo opportunities for show attendees to share online. Not only will they be involved, but you’ll also find your brand exposed to and shared with a large audience. SpeedPro Imaging Charlotte Center welcomes all small and mid-sized businesses looking to enhance their large-format graphics. Whether you’re an event planner, an advertiser or a professional trade shop, trade shows will give you the perfect amount of focus and approachability to increase your business and widen your audience. Call us today to set up your consultation and meet with our team to enhance your brand.